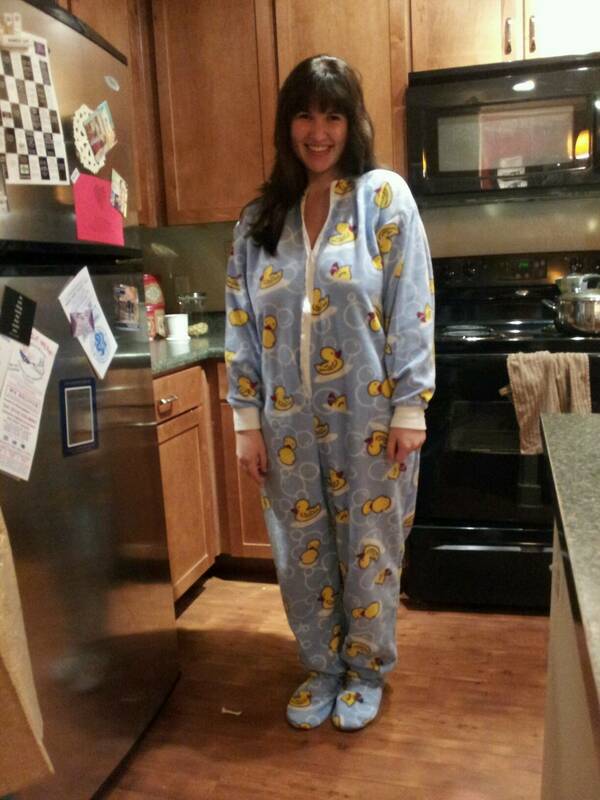 Footie pajamas with drop seats are beyond cute, Kelley. That's just darling! I can hardly wait for more pictures! Those are the cutest! I cant wait to see you spanked in them!